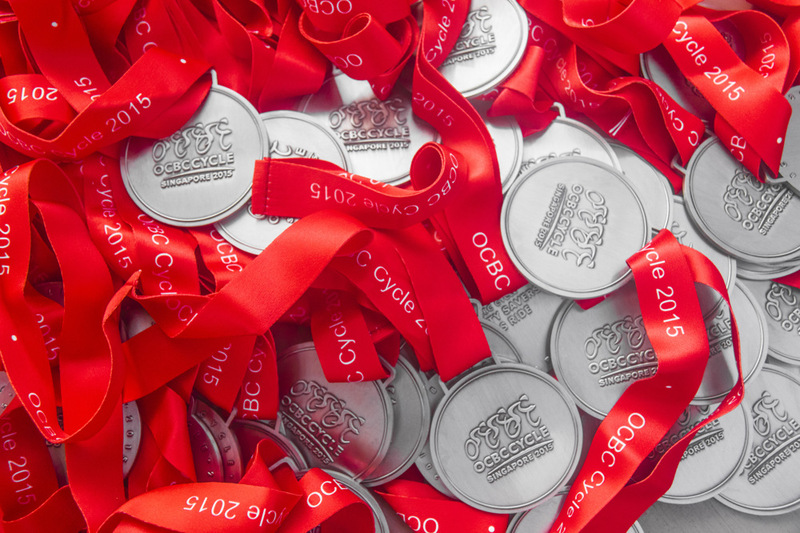 All finishers could look forward to owning one of these. They make a nice picture, Ayush. That's a good shot... especially with the ribbons so bright. i'm sure they will treasure it i like that shot! I'd want one of those, Ayush!!! Great picture, normally we don't see them al together in one box. Great shot. I am sure that they will be most welcome Ayush. I bet they all went home as pleased as anything with their medals. A lovely, unusual shot, Ayush. Love the colours and the composition. Well done! Ayush Basu: Very kind of you, Emily.